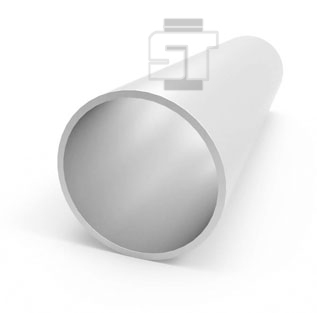 Titanium Grade 2 Pipe is an unalloyed, medium strength titanium product. 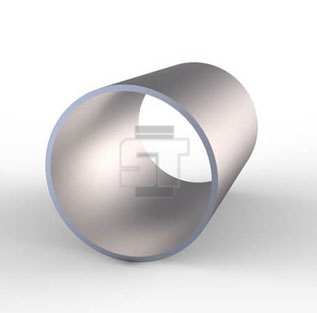 This Grade 2 Titanium Seamless Pipe is used in airframes, aircraft engines, and marine parts; good weldability and corrosion resistance are its distinguishing characteristics. 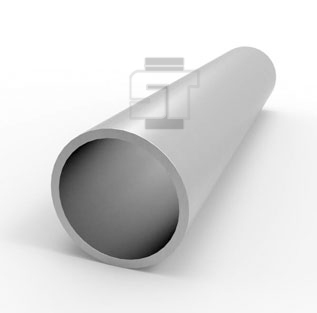 Titanium Alloy Gr 2 Welded Pipe has the chemical symbol Ti & also known as Ti Gr.2 Brushed Pipe. Steel is magnetic and corrosive when compared to ASTM B338 Gr 2 Titanium Pipe that is nonmagnetic and anti corrosive. SCH40 Gr.2 Titanium Pipe is a bright metal with grayish white color. 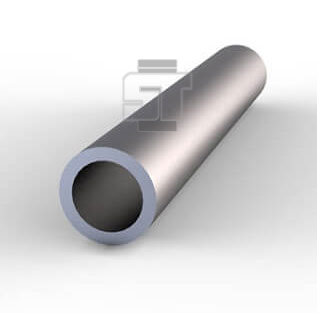 Gr 2 Titanium Alloy ERW Pipe is similar in properties to tin. 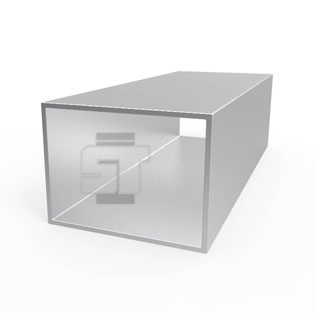 The major producers of ASME SB338 Gr 2 Titanium Square Pipe are U.S.A, Russia, Germany, Japan and France. 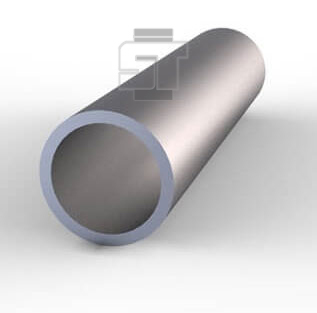 ASME SB338 Grade 2 Titanium Round Pipe & Gr.2 Titanium Alloy Pipe are used in aircraft and aerospace application. 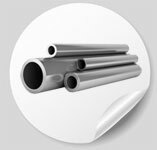 Titanium Gr.2 Welded Pipes are, in general, not considered susceptible to solidification cracking since they contain low concentrations of impurities. These Titanium Gr 2 ERW Pipes, Titanium Gr 2 Round Pipe, Titanium Gr 2 Hexagonal Pipe, Titanium Gr 2 Square Pipe and Titanium Gr 2 Hollow Pipe are ideal if you work in the construction or welding industry simply because it can offer extra stability. 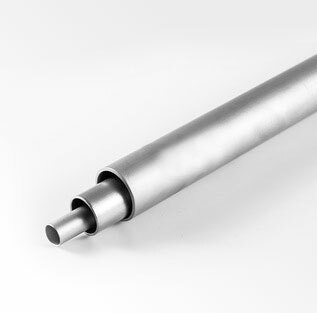 Titanium Alloy Gr 2 Thin Wall Pipe typically finds application including Marine, Aerospace industries, Chemical processing, Nuclear reactors, Pollution control equipment etc. All of our Titanium Grade 2 Pipe are produce by our professional workman and we have our high-work-effect foreign trade team, you can totally believe our service & high quality Titanium Grade 2 round pipe. 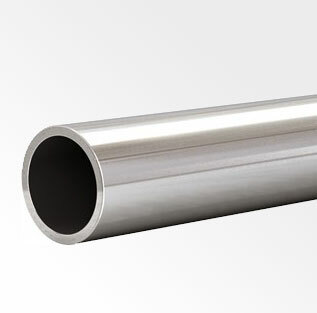 Nominal Titanium Grade 2 Pipe size available in SCH20, SCH30, STD, SCH40, SCH60, SCHXS, SCH80, SCH100, SCH120, SCH140, SCH160, SCH XXS in a wide range of wall thickness. These Titanium Grade 2 pipes are usually seamless and pressure rated to avoid leakages as they usually carry liquids or gases. 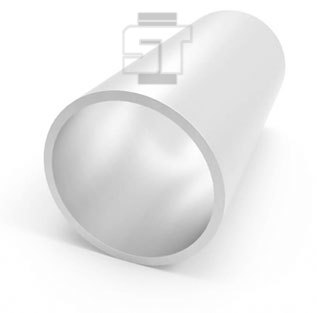 Titanium Grade 2 Seamless Pipe ends are available with plain or beveled form. Steel Tubes India is stockist & supplier of highest quality Titanium Gr 2 Heater Pipe to meet the exacting requirements of the International Petrochemical Industry. 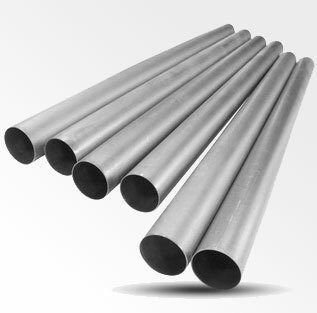 These Titanium Gr 2 Pipes & ASME SB338 Seamless Titanium Gr 2 Pipes are mainly used to connect and create highly reliable and complex pipe-work systems in petrochemical industry. 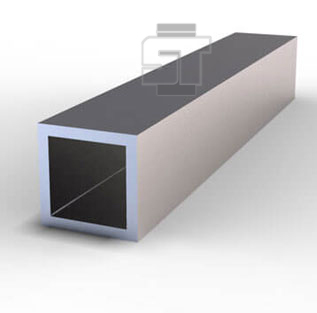 Titanium Gr 2 Seamless Pipe is known for its high strength to low weight ratio and corrosion resistance. If you are looking to buy Titanium Gr 2 Welded Pipe or Titanium Gr 2 Seamless Pressure Pipe at best price in India, send an email to stindia@stindia.com, we will send you the Free Quote & recent price of UNS R50400 Seamless Pipe along with inspection & delivery schedule. Steel Tubes India is a Govt. of India recognised Exporter of Titanium Gr 2 Pipe in India and shipping to Europe, Trinidad & Tobago, Singapore, Qatar, Ethiopia, United Arab Emirates, Oman, Malaysia, Kuwait, Canada, Australia, United States, New Zealand, United Kingdom, St. Helena, Indonesia, South Africa, India, Nigeria, Ghana, Hong Kong, Saudi Arabia, Philippines, South Korea, Iraq, Norway, Egypt, Belgium, Taiwan, Greece, Germany, Netherlands, Denmark, Iran, Kenya, Sweden, Ireland, Pakistan, Thailand & Finland since 2002. We have our Titanium Gr 2 Pipe dealers & distributor in UK, USA, Sweden, Israel, Italy, Russia, France, Germany & Australia to provide you fast delivery of Titanium Gr 2 ERW Pipe, Titanium Gr 2 EFW Pipe, Titanium Gr 2 Alloy Round Pipe, Titanium Gr 2 Custom Pipe & ASTM B338 Titanium Grade 2 Welded Pipes with permanently marked with size, schedule, grade, and heat code. Steel Tubes India has been supplying Titanium Grade 2 ERW piping materials to the Oil & Gas, Heat exchangers, Petrochemical and Power Industries for over 40 years. 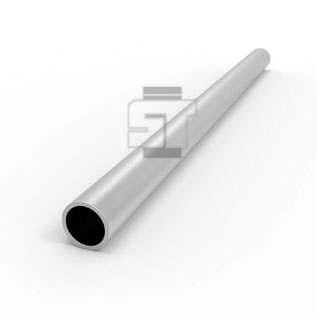 We designed and manufacture these Titanium Grade 2 ERW Pipe as per international standards to provide the perfect combination of reliability and good flow characteristics. These thin walled Titanium Grade 2 heat pipe encased in a structural carbon-carbon shell. 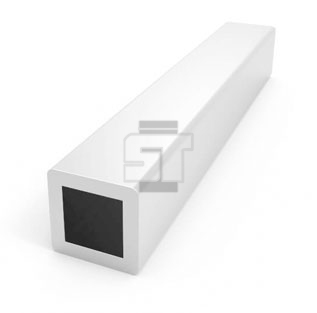 Titanium grade 2 pipe properties are that it has the highest ductility and this is the softest titanium. It also has superb resistance to corrosion and it has a high strength, low weight ratio. Note: Maximum internal pressure is calculated per 2013 ASME Viii, div. 1, paragraph UG‐27 formula (1). 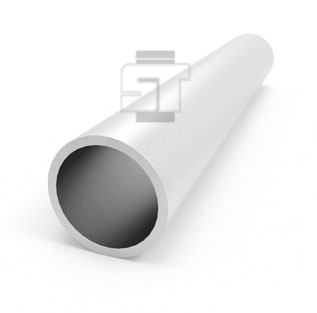 Material is considered to be Titanium Grade 2 welded pipe (SB‐862‐2H) up to 12" diameter. 14" and greater diameters are considered to be plate material (SB‐265‐2H), rolled and welded into cylinders with the longitudinal seam full RT tested. U‐2a partial data report available upon request for 14" and greater diameter rolled and welded cylinders.